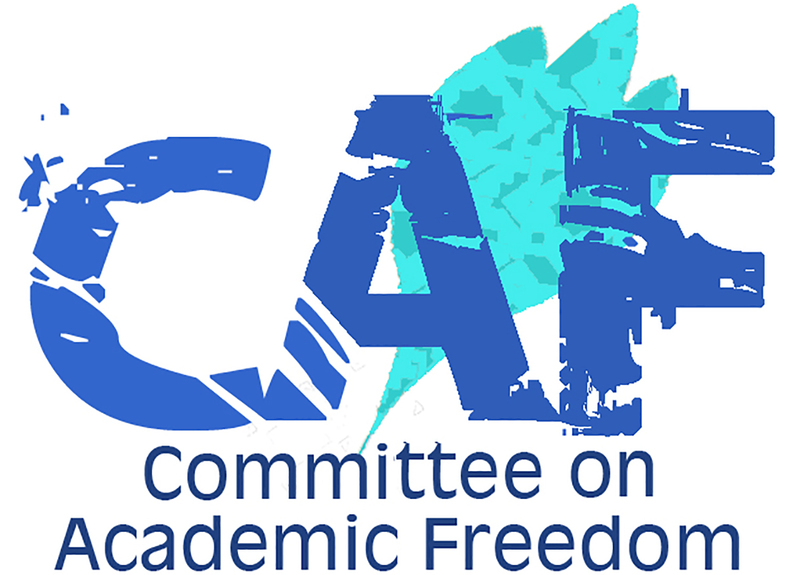 I write to you on behalf of the Committee on Academic Freedom of the Middle East Studies Association (MESA) to protest the May 16 provisional sentencing to death of Dr. Emad Shahin in the case known as the “Grand Espionage” case. Although Dr. Shahin and his co-defendants were accused of conspiring with foreign organizations to harm Egyptian national security, it is unclear what specific charges were levelled against him, or what evidence was provided to support these charges. This lack of clarity, combined with Dr. Shahin’s record of active public engagement and criticism of political developments which he views as weakening democracy in Egypt, suggest that his sentence may be a form of retaliation for his political views. We call on the Egyptian government to rescind Dr. Shahin’s conviction immediately and dismiss all charges against him. Dr. Shahin is a professor of public policy at the American University in Cairo (AUC) and currently serves as a visiting professor of political science at the School of Foreign Service at Georgetown University. While the defendants in the “Grand Espionage” case are accused of serving the interests of foreign countries and harming those of Egypt, Dr. Shahin’s commitment to improving life in Egypt has been consistently demonstrated. After teaching for several years at some of the most prestigious universities in the United States, including Harvard University and the University of Notre Dame, Dr. Shahin returned to Egypt in 2011 to teach at the AUC. His colleagues there laud him as a dedicated teacher and scholar. He has also been an active commentator on Egyptian politics, including publishing columns in al-Ahram and al-Shorouq newspapers and appearing in media outlets and scholarly conferences in Egypt and abroad. In these venues Dr. Shahin, like many others, has criticized the removal of Muhammad Mursi from the presidency of Egypt in July 2013 as well as subsequent human rights abuses. In the absence of concrete evidence of Dr. Shahin’s involvement in espionage, and in light of the fact that his co-defendants in the “Grand Espionage” case are all Muslim Brotherhood members, including leaders at the highest level of the organization such as Mursi, Mohammed Badie, and Khairat al-Shater, it appears that Dr. Shahin is being punished for what the government views as support of the Muslim Brotherhood. Dr. Shahin has categorically denied ever having been a member of the Brotherhood. Moreover, examination of his public commentary demonstrates that he has criticized participants on many sides of Egypt’s polarized politics – including the Muslim Brotherhood – when he felt that their behavior threatened fundamental principles of democracy, such as the inclusion of a wide spectrum of actors in Egypt’s political process and the necessity of civilian rule. Given Dr. Shahin’s unwavering commitment to peaceful political change and non-violent methods of protest, his conviction appears to be a flagrant violation of his freedom, both as an academic and as an Egyptian citizen, to express himself on the pressing issues of the day. The government of Egypt is responsible for upholding the rights of all of its citizens, including those who disagree with decisions made by the authorities, as specified in Article 65 of the constitution passed by referendum in January, 2015, which protects freedom of thought and opinion. The International Covenant on Civil and Political Rights, to which Egypt is a state party, similarly requires the government to uphold citizens’ freedom of expression. As Dr. Shahin was tried in absentia, we understand that he can avail himself of an automatic retrial if he returns to Egypt. However, the way in which other recent death sentences have been handed down and carried out raises very serious questions about the possibility for him to receive a free and fair trial. On May 17, the day after Dr. Shahin’s sentencing, six defendants who had received the death penalty in October 2014 in the “Arab Sharkas” case were executed. The defendants were convicted of having participated in deadly assaults on soldiers in March 2014, but at least three of those executed provided credible evidence that they had in fact been in prison for several months prior to the assaults, meaning that they could not have participated in the crimes of which they were accused. The defendants were executed on May 17, two days before a hearing on their appeal was scheduled to be heard at the State Council Administrative Court. For the above reasons, we respectfully insist that the Government of Egypt revoke the death sentence of Dr. Emad Shahin without delay, and dismiss all related charges against him.